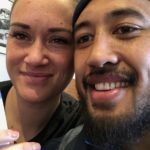 Former Silver Fern and Samoan International, Cat Tuivaiti, joins Sirens for the 2019 season. 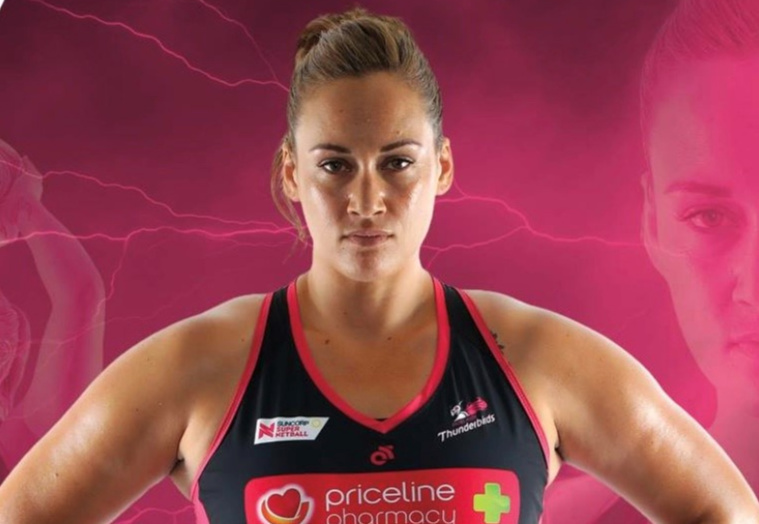 Tuivaiti, who played 30 tests for Samoa, 24 tests for the Silver Ferns and 165 games across Northern Mystics, Central Pulse and Adelaide Thunderbirds, will bring a wealth of experience to the Sirens Franchise, as well as the UK’s Vitality Netball Superleague. Known for her unpredictable flair and charismatic nature, Tuivaiti will bring additional ferocity to the attacking group which features the return of Sirens Captain, Claire Maxwell. “I’m excited to be a a part of a club with such a loyal following and strong team values. 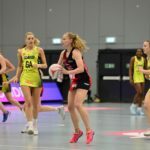 Netball has the ability to merge different cultures and playing styles. We will create history at Sirens. I can’t wait to be a part of it!’. Check out Cat’s announcement video here.